As you may have discovered or will soon find out, over the years businesses – just like homes – can collect a surprising (and sometimes staggering!) amount of unwanted office furniture. 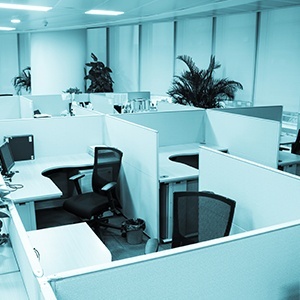 If you're planning on relocating your office, all of your people may make the trip to the new location, but chances are, some of your cubicles may not. Some businesses decide to replace them with new and better models, while others transition to a more open office concept with a cubicle-free zone. 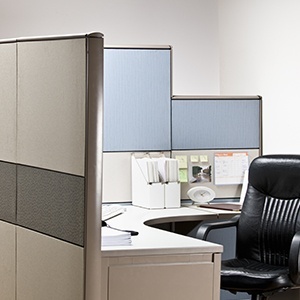 How Much Are My Used Office Cubicles Worth? As you plan for your business move, you’re likely assessing your used cubicles and deciding whether to repurpose the furniture for the new office space or perhaps sell them in the large, active and competitive used furniture market. 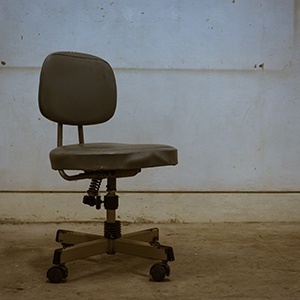 How Much is My Used Office Furniture Worth? 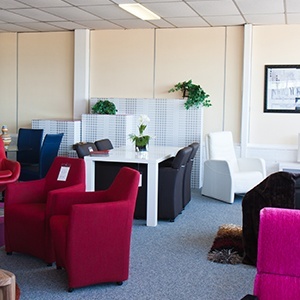 As you plan or prepare for a business move, a key issue you’ll need to address is what to do with the used office furniture that isn’t making the journey to your new address. After all, some items may be worn down or broken, while others may not align with your new décor.